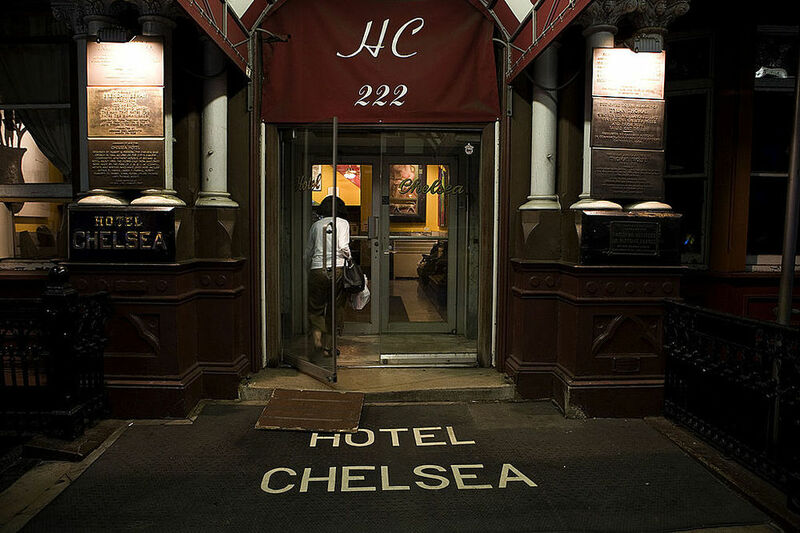 Chelsea Hotel — ALIX is an international membership of dynamic and engaged women professionals. 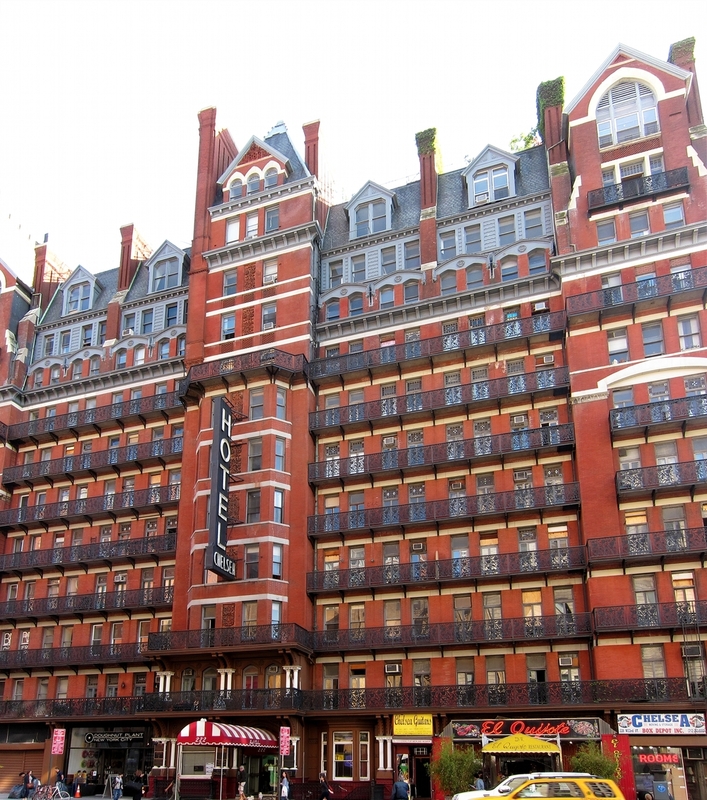 A historic hotel where notable creatives such as Allen Ginsberg, Janis Joplin, Patti Smith, and Robert Mapplethorpe have called home. The hotel is currently under renovation and reopens in 2017.